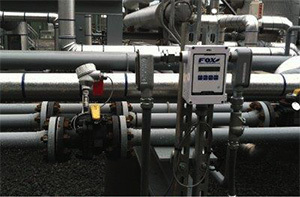 The main influent magmeter to the wwtp had failed, and accessing the flowtube for complete replacement was not possible. 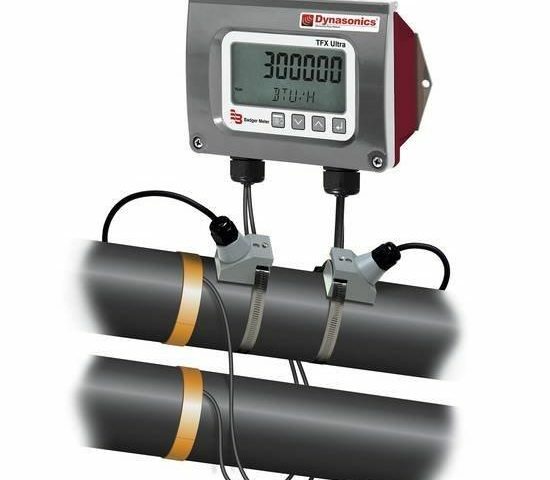 This meter is critical to plant operation as daily flows are recorded/reported from this device and some operational control of the plant is directed by this flowmeter output to plant SCADA. Since replacing the magmeter flow tube was not an option, we installed a Badger Meter Transit Time flowmeter. We installed a Badger Meter Transit Time flowmeter, with strap-on transducers directly to the main 24” Influent Sewer line. 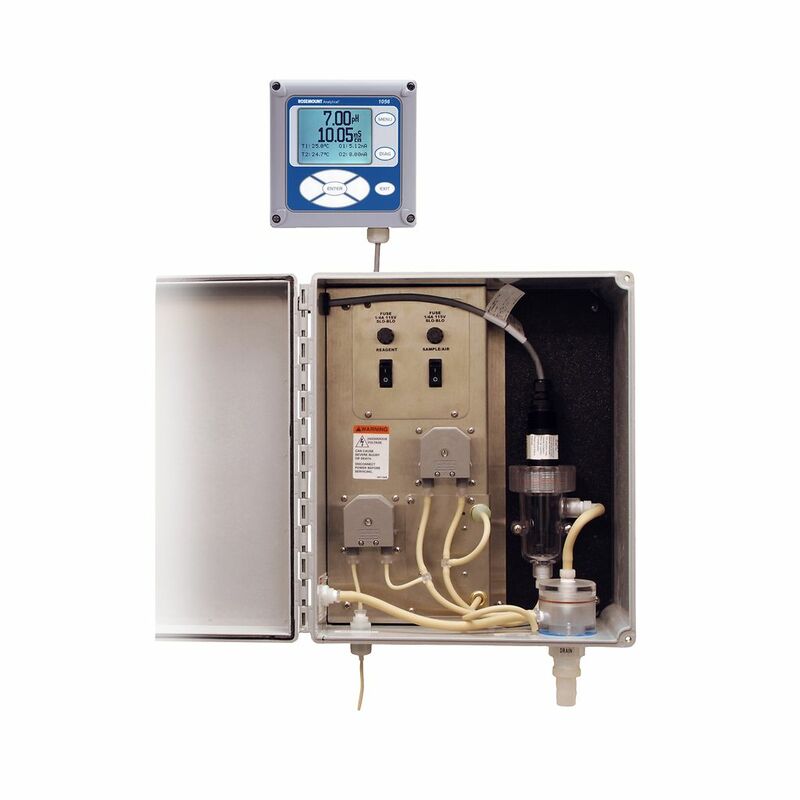 The live flow and total flow values are displayed and stored on the analyzer for the operators convenience. 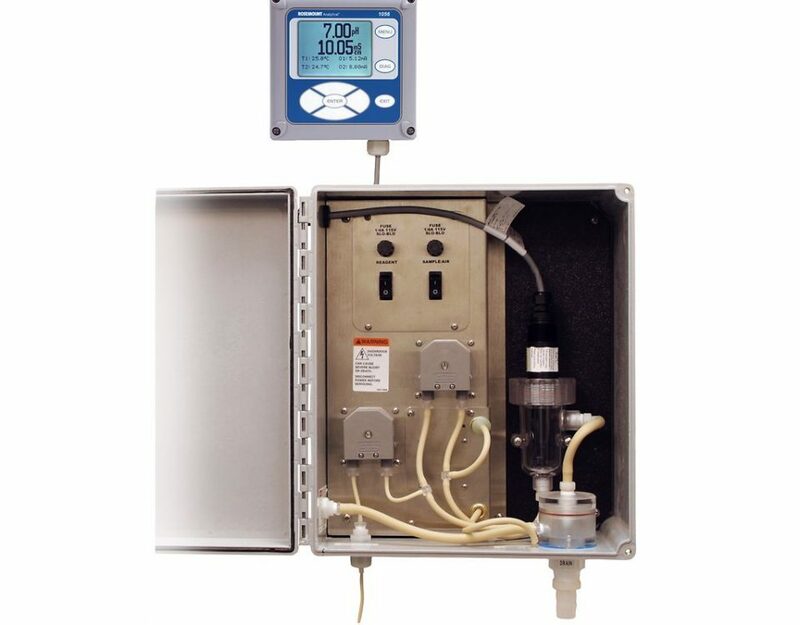 Additionally, we tied the 4-20mA output signal from the Transit Time Meter to the plant SCADA system to facilitate automatic pacing of VFDs and Process Pumps at the plant. The Transit Time solution was a lower cost alternative than using a magmeter, and the customer is very satisfied with the results and reduced project cost.